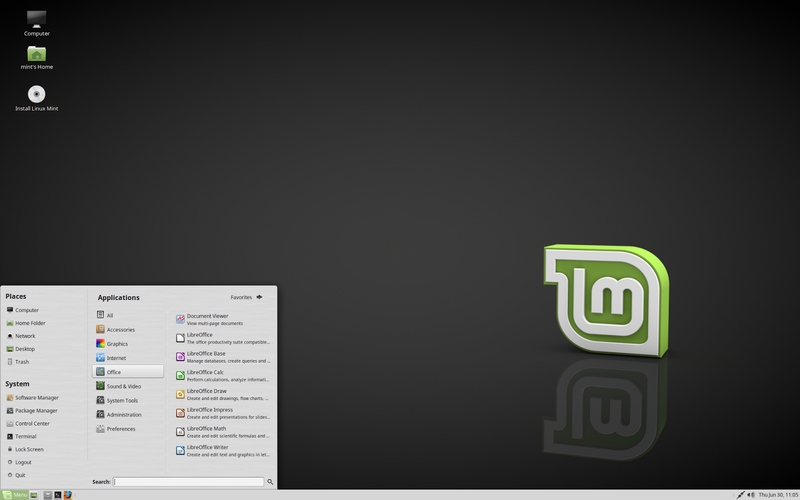 The popular Linux Distribution Linux Mint has released it's MATE and Cinnamon edition for the users. The Linux Mint 18 is a Long Term Support release which is to be supported till 2021. The new launches comes with many refinements and performance enhancements along with new features. Linux Mint 18 comes with the latest Cinnamon 3.0. X-apps has been integrated to produce better generic applications for desktop environments and use the modern toolkits and technologies in a traditional user interface. These X-apps are developed to work in every environments amd provide the functionality users enjoy. The following X-apps are there in Linux Mind 18. The update manager received many improvements with new settings and the ability to select kernel updates is there now. The configuration of update manager has been eased out in the latest release. There are various other improvements and artworks improvements. You can read the complete features here. In 2010, 6 years earlier Liinux Mint introduced a beautiful metallic theme called Mint-X. 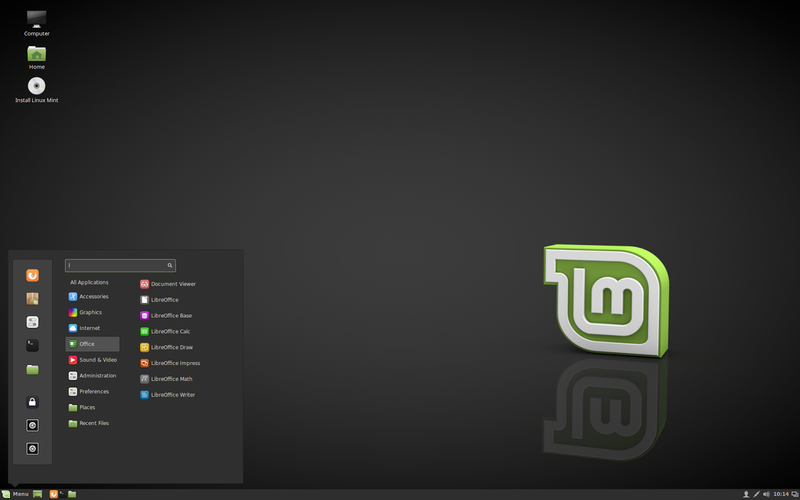 With the new Mint 18 release, Linux Mint has introduced Mint-Y interface that looks much modern, clean and professional. This theme is based on the popular Arc theme. Have you already upgraded to Linux Mint 18 Sarah? How's your experience till now, tell us in the comments.